This book, the third in the Silver Cross Legacy series, holds a special place in my heart. The photo on the front cover is my mother, taken in 1943 when she was in Belgium during World War II. 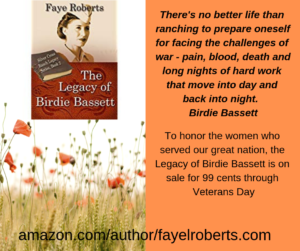 Like many others who have seen war face-to-face, her experiences were never talked about. 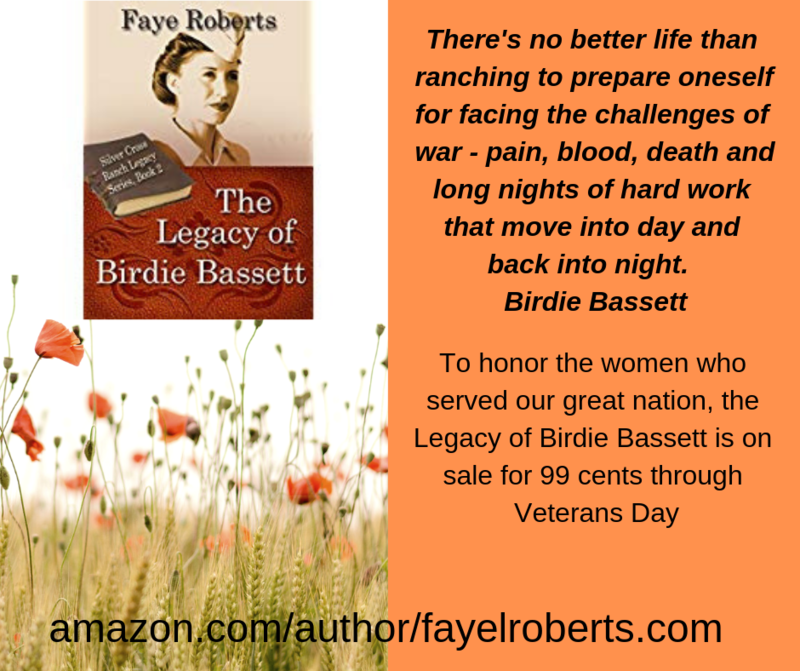 She suffered from what we now know as PTSD, but instead was expected to come home from the horrors of what she photographed and be a happy homemaker and mother. 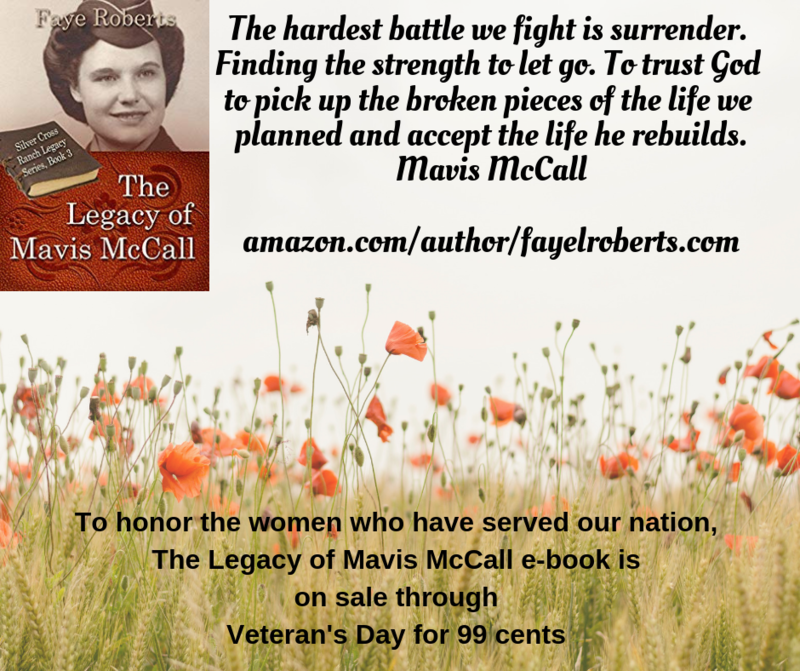 Part of Mavis’ story is what I imagine was my mom’s. Only after doing research on WACs for the book, did I come to understand my mother, and most important, appreciate her for what she endured and who she was. I love you Mom. Happy Mother’s Day. So rest easy tonight. We are all in good hands. Need more reassurance? Visit Matthew 6:25-34. 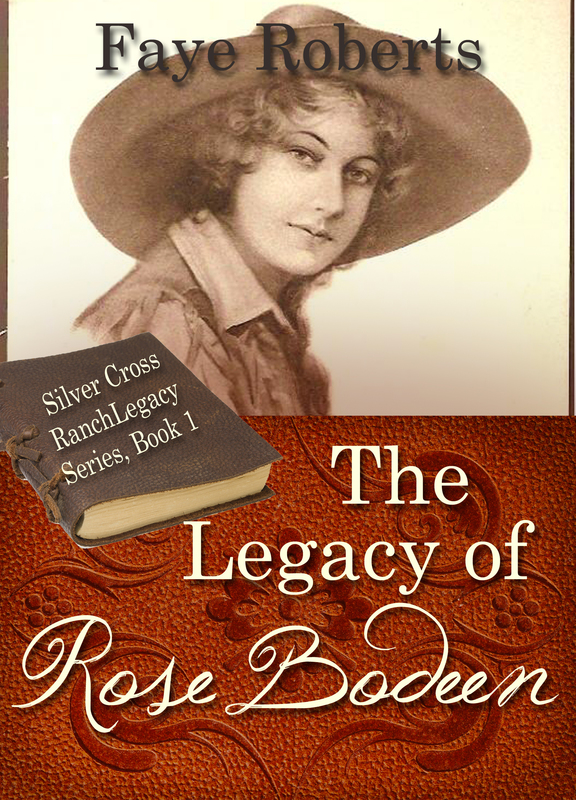 When Rose is in deep despair, it is a sheepherder’s Bible that brings her solace. Eases her anger. Calms her fears. As she looks at the majesty of the mountains, she is comforted by the words underlined in the man’s ragged book. Fear not little flock, for it is your Father’s good pleasure to give you the kingdom. I’m thankful that no matter how deep the wound, how tired the soul, or how strong the storm, I can get out of bed, pull on my boots, and feed the hungry. 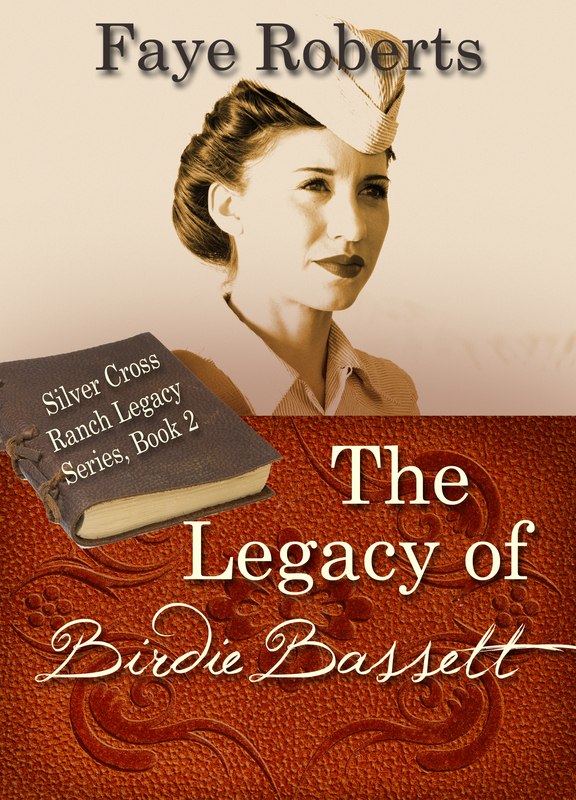 When Rose Bodeen is jilted by her childhood love, she thinks her world is over. But little did she know, it was just beginning. Isn’t that the way of life? A door slams shut in our face and even in our deepest despair, a crack of light shines through another – that small ray of hope that gives us the will to try just one more time. For Rose, her door opened wide to the thrill of performing with Buffalo Bill Cody’s Wild West Extravaganza on a Hereford bull named Dudley, and a life she couldn’t have imagined in her wildest dreams. 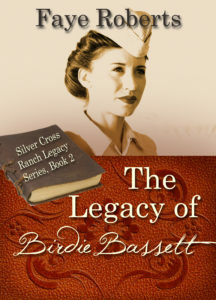 During Rose’s lifetime, her world, and her nation, goes through dramatic changes and growing pains: The Great War, the fight for a women’s right to vote nationwide and have access to birth control, the Industrial Revolution bringing about replacing horses with machines and the movement of folks from rural farms to city manufacturing jobs. Then there’s the high-kicking 1920’s, Prohibition and the Great Depression. Thrilling triumphs and crushing sorrows to test faith and fortitude. An exciting time, filled with the Lessons of History that are still timely and important for our world today. Christmas can be a time of joy, peace and goodwill…or a time of heart-wrenching memories. Published in 1989 by Guideposts Magazine, Ugly the Beautiful was such a story. 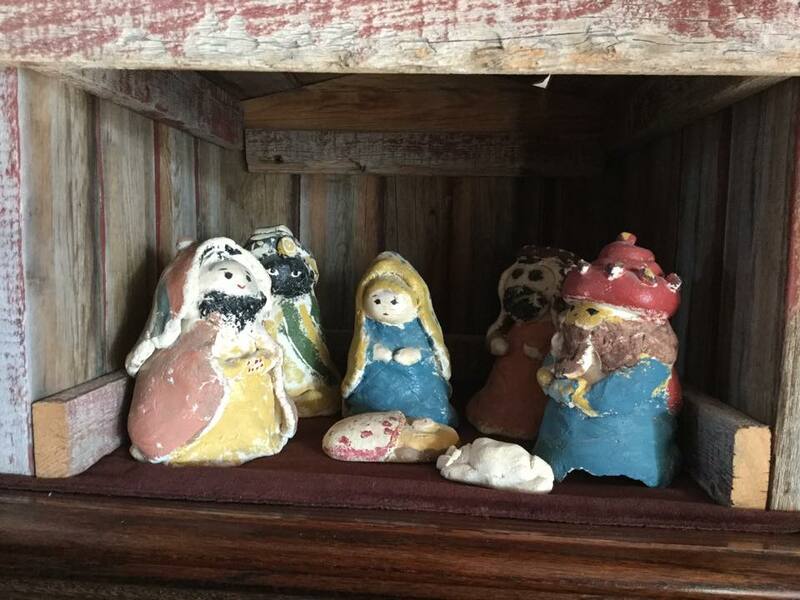 The photo is the nativity my daughter Mandy, then six years old, made for me with the help of her grandma Judy, the first Christmas after my husband died in 1981, and the most precious present I’ve ever received. 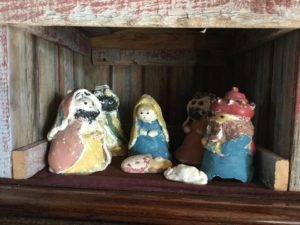 Mixed into the salt dough was hope, comfort, strength, and sprinkles of hard-won faith. 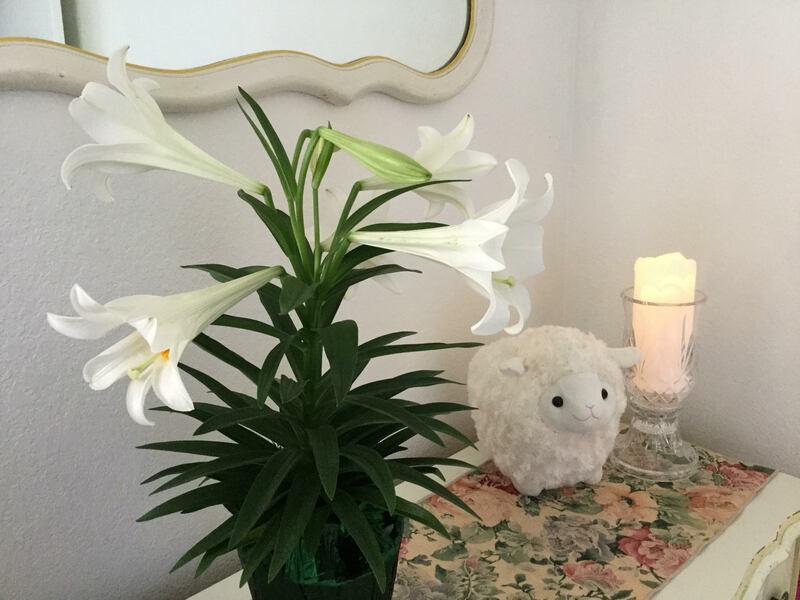 For those struggling this holiday, I pray you find hope from Ugly the Beautiful, and a thimbleful of faith that things will get better on this journey we call life. Please, don’t give up. Blessings are in the works for you. 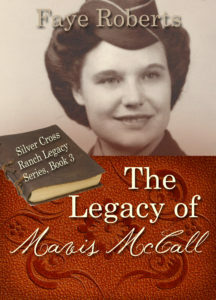 The Silver Cross Ranch Legacy. For more information on the series, visit fayerobertswriter.com. 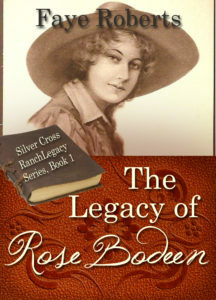 The first book in the series, The Legacy of Rose Bodeen, is now available on Amazon in ebook and in print. Spring. A time of birth and renewal. A time to throw off heavy winter coats and free the body to absorb the sun. It was a long winter. Dissention and hate blew over the land like a cold and angry blizzard. Name calling and division, throwing rocks and crude and cruel words. A winter with a stifling, oppressive burden to hearts and heads and souls, leaving us weak and disillusioned. 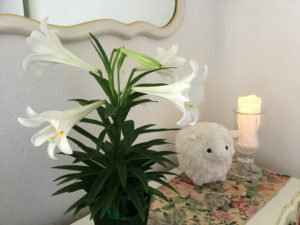 It is time to throw off last winter’s crippling heaviness in the spirit of spring. To turn away from what poisons hearts and minds. It is time to feed each other with the natural and healthy foods that strengthen and satisfy body and soul. 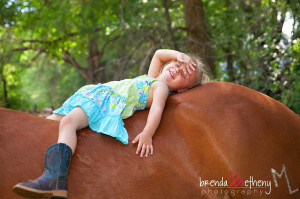 Time to bask in the warmth of gratitude, of please and thank you, of kindness and humility. 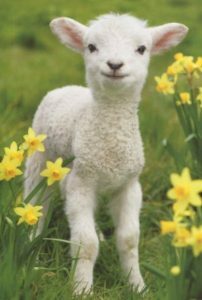 It’s time to play light-hearted with our children and teach them the beautiful spirit of spring. Autumn. A time of reaping the rewards of the harvest and giving thanks for the bounty. What came to fill my heart in this season, were two new members to our family, Hannah and Marlee. 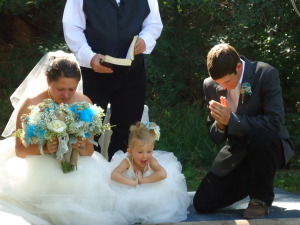 Two hearts full of joy. Two voices of laughter. I thank you, Good Father, for these colorful blessings. The feel of fall in the air is the remarkable feeling of abundant love. Learning is a gift of life, with its teachers surrounding us in every aspect of our days. When beginning new classes, children and adults alike need supplies to assist us with becoming the very best. Not the latest in technology or coolest notebooks, but foundations that encourage one to thrive. Lessons on how to work, how to think well, how to eat and sleep. And most of all, how to feel good at the end of the day. We as students of life drink in the lessons of everyday living: feeding the dog, helping a neighbor, good food and conversation, looking at the stars and saying a prayer of gratitude. The same holds true when taught hate and hurt. Much of what is learned in childhood is understood only with experience. It is with age that we come to truly honor those teachers whose lessons made a positive difference in the way we now live. With age we forget the color of our pencil box, the rules of algebra and number of our locker. Instead, we remember the person who said, “you have a gift”. We are all students. We are all teachers providing the supplies needed in this school called the University of Life. What lessons will you pass along today?